Can I get a big yay that LEAP Phase 1 is over? That was a beast of a day, I logged nearly all of my steps for the day before testing was over with. I've had trouble getting enough protein during the day and have taken to making protein powder mug cakes when I'm short a huge chunk of grams. Here is a great list of high protein foods, I need to be more deliberate about eating meat... I'm just not a huge meat eater. This is hilarious, yet so true. Makes me thing of the Buster Rhymes videos, or even Missy Elliot. Y'all know how I like to skip meals and eat dips, well there is another meal about to be skipped for this dip. I can't stop thinking about it, we literally devoured it between the two of us in two days. If you haven't tried the Pioneer Woman Cinnamon Rolls yet I highly recommend them. I made them this weekend while some friends were staying with us and half of the recipe fed four people with two pans left to freeze... plus they were the best I've ever had! I'm horrible about taking the time to do SEO, but this is an interesting infographic. White boarded walls and open shelving. One day I plan to convince Jeremy that we desperately need this look. In case you're looking for an easy recipe to take to a potluck I found something for you. This fruit salad saved my life last Sunday when I was in no mood to cook. It looks nice, uses fruit that doesn't change colors quickly, and tastes really nice. 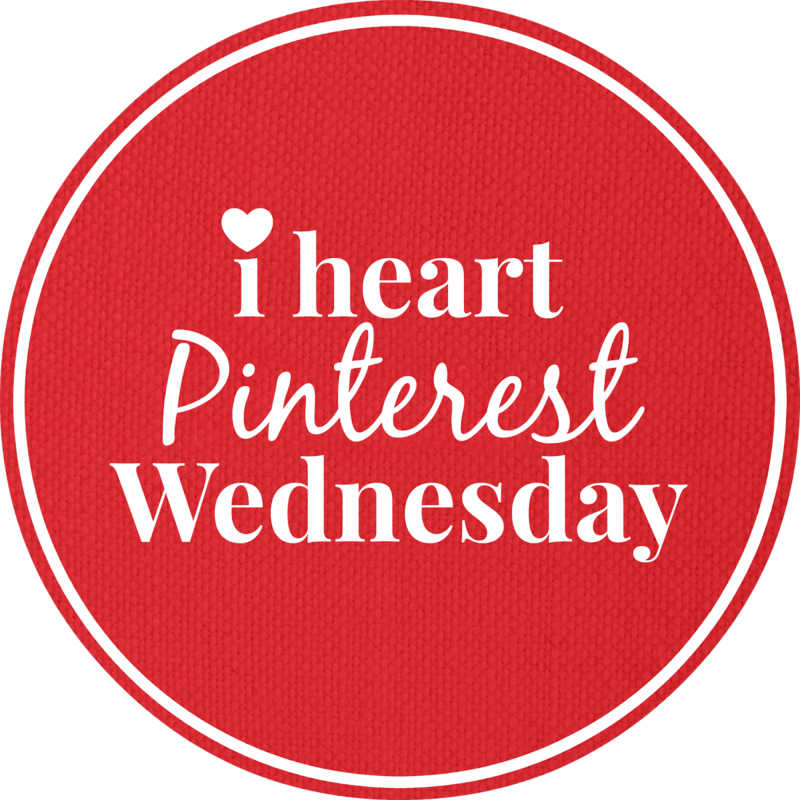 Be sure to follow Louisiana Bride on Pinterest and leave the link to your profile in the comments.